Hey there! ... 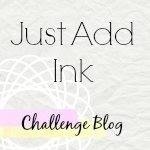 I think the post title will become my new motto. 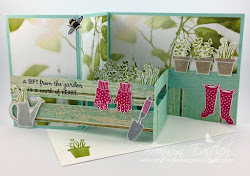 If you're like me most cards require a minimum of an hour or two (or even more) to make. 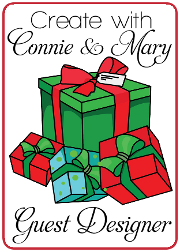 I tend to toil over every little detail and half a day has gone before I know it. 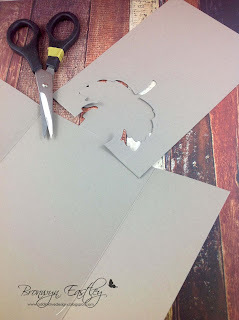 Today I had this 'ah ha' moment because I needed two cards pronto and I was actually contemplating on buying them as my craft mojo had taken a hike ... yikes! 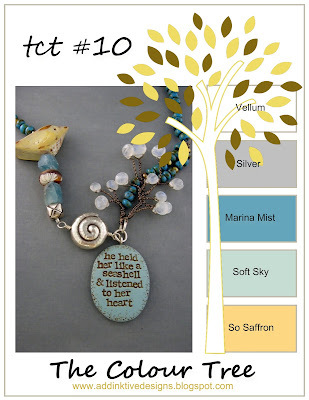 ... imagine that with $$$$ of supplies in my very own craft room. 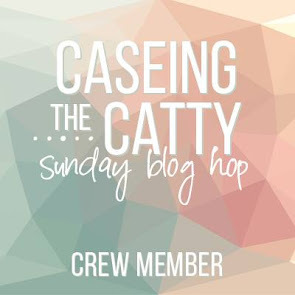 You see, I'm off on a little holiday with my mum tomorrow and time is precious, so I decided to just make them very clean, simple, quick and easy and guess what? ... I actually like them. 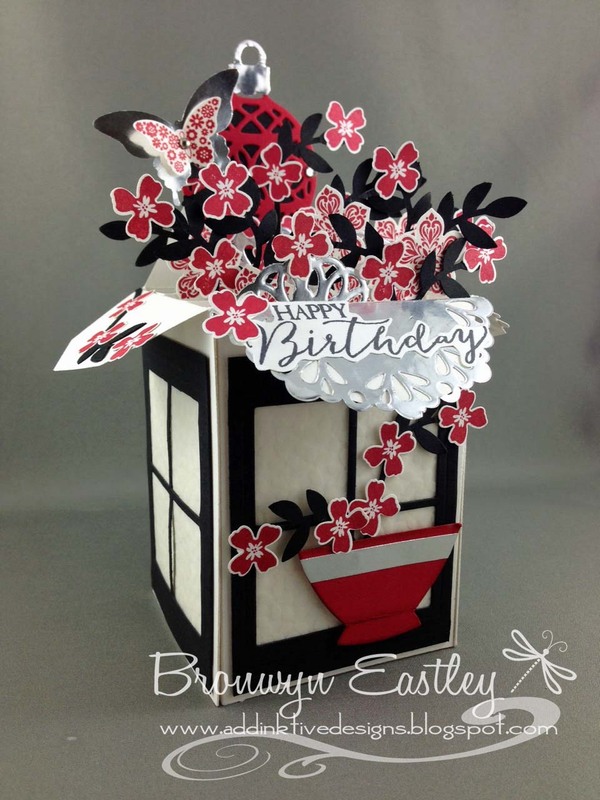 The first one was a request from my daughter; a birthday card for a friend. 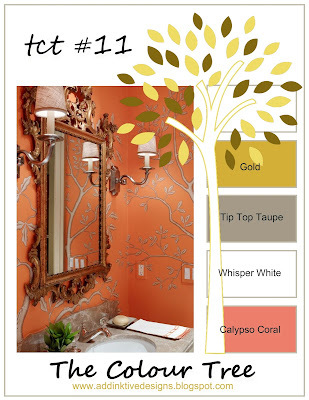 It had to have a tree stamp or something 'naturey' and have a copper 'element' on it. 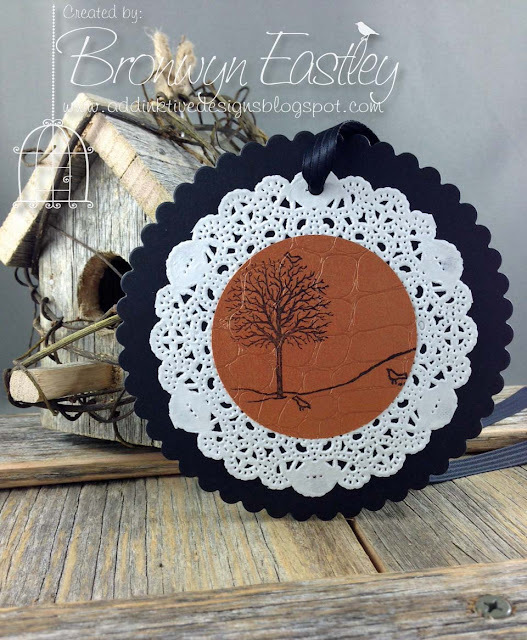 I did have some copper coloured paper in my stash so I stamped the cute little tree from Happy Scenes on it, cut it out with a circle punch, glued it on a doily and then onto some black card stock cut from the scallop circle die. 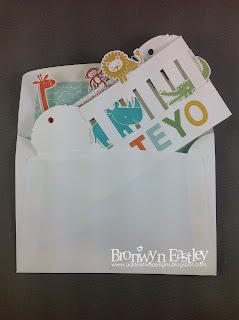 I cut a large white circle for the back so there was room for a message and made it into a large tag to attach to the present. Laura was pleased with how it turned out. The second one was super easy. 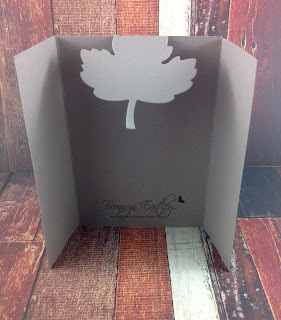 I just love the simplicity of a black stamped image on plain Kraft card stock. This one's for my brother's birthday. 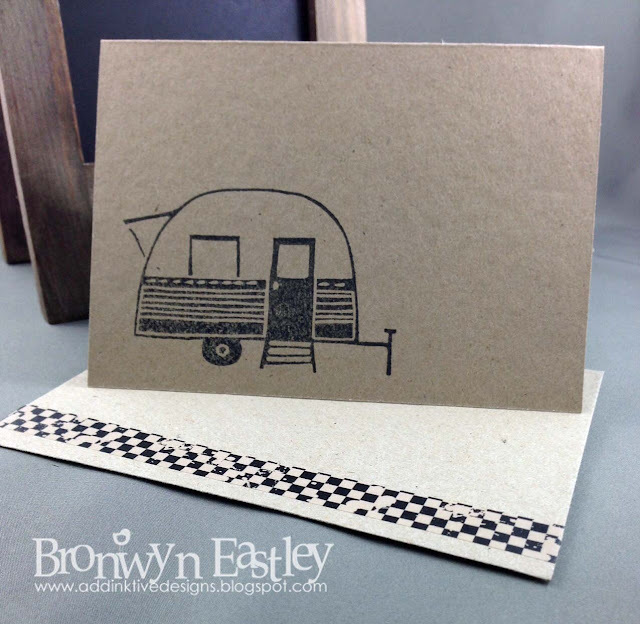 His obsession is restoring wooden vintage caravans so I side-tracked from all things, SU to purchase a Darkroom Door stamp set called Carved Caravans and this is the first time I have inked up one of the images. 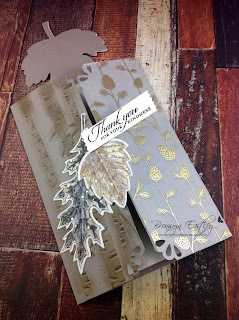 I must remember to make more CAS cards to have in my stash! 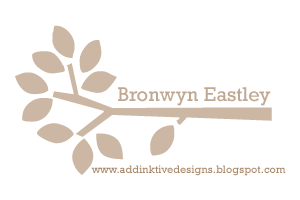 Hi there and welcome to addINKtive designs. 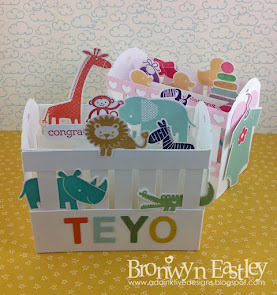 I have a new Baby Crib Card to share with you. 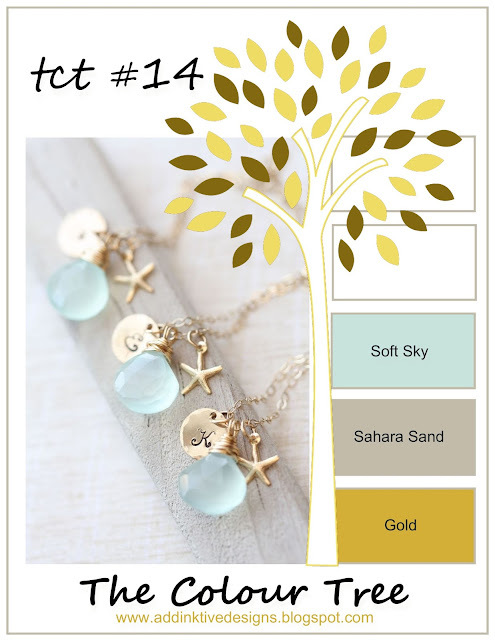 It's the third design and is actually a combination of ideas from the first two. 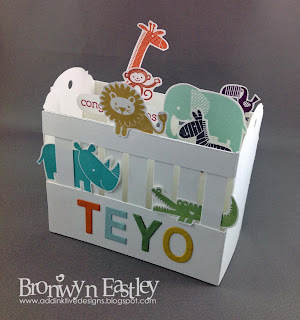 This one has different inserts and is a bit easier and quicker to construct. 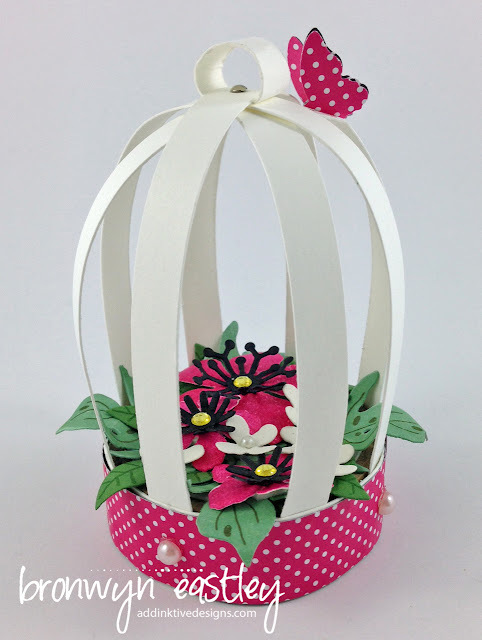 In June I created the 'girly pink' version for a competition that Stampin' Up! 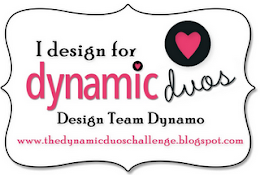 ® was running called #punchitup and have been meaning to write a tutorial ever since. 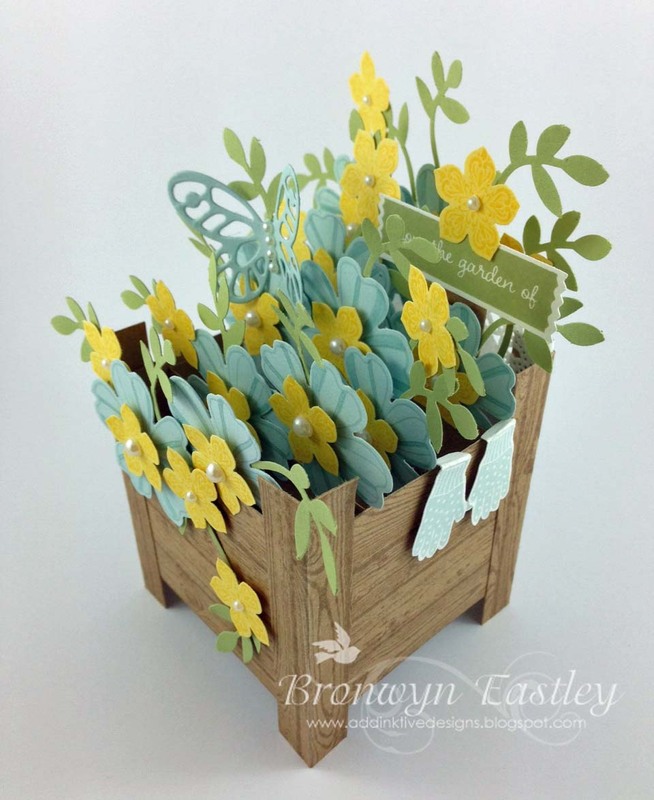 It's been in the 'draft' phase for a while but a very lovely friend and work colleague of mine recently had a baby boy, so it was a good opportunity to make another card and finish off the tutorial. 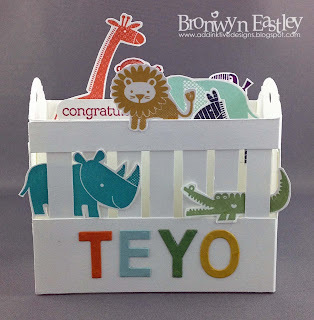 I already had some animal images stamped from Zoo Babies and thought adding baby Teyo's name from Little Letters Thinlits would be a nice touch. 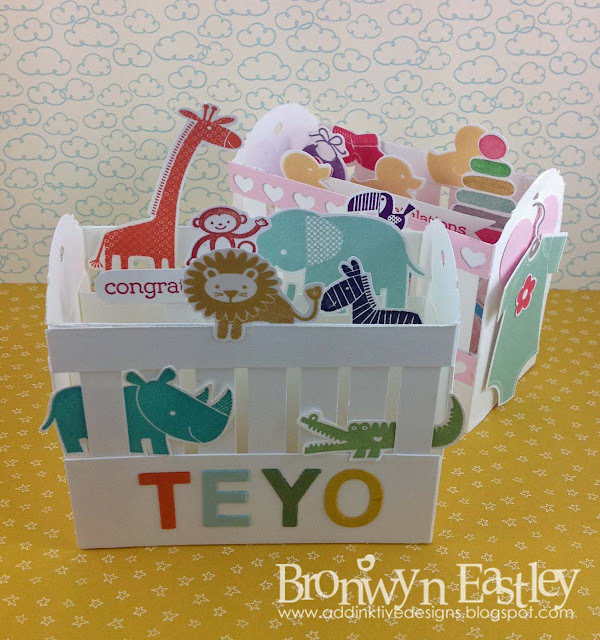 It was great to be able to construct this card from the new Thick Whisper White Card Stock; a great addition to the SU range! 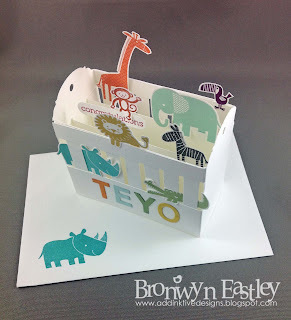 I really love how it folds flat for posting but easily opens up to form this cute 3D card. 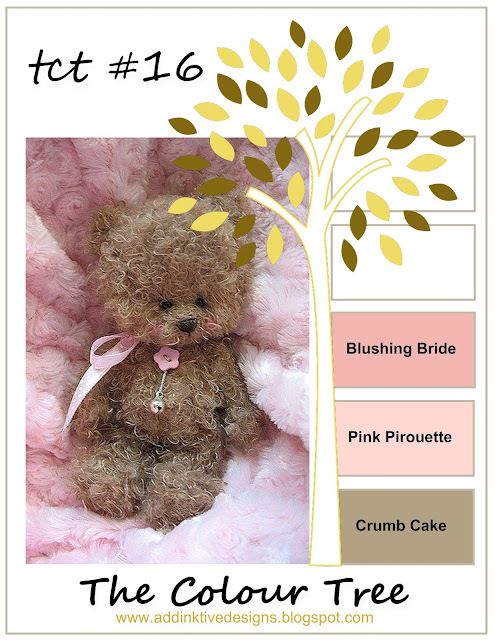 If you would like to purchase the instructions just click on the tab at the top of my blog - My Tutorials for Sale. Hi there. 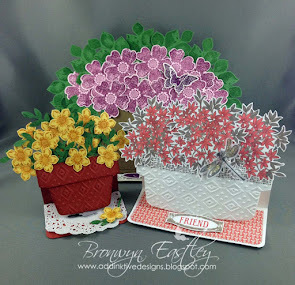 I'm just popping in with a quick post to let you know that I have completed the last of the three Flower Pot Easel Card Tutorials. 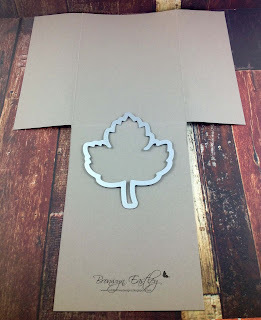 Each card is made from a different sized Envelope Liners Framelit (Stampin' Up!). 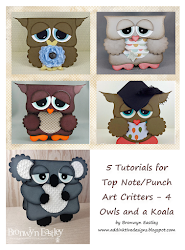 All three tutorials are available to purchase separately for $3.00 (AUD) or the collection for $7.00 (AUD). Made from Stampin' Up! products and measurements are in inches. 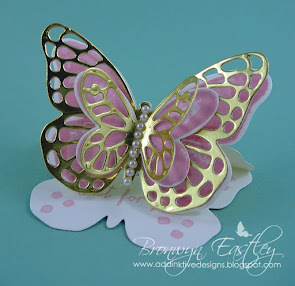 Visit My Tutorials For Sale Section at the top of my blog if you would like to make a purchase. Hi there. 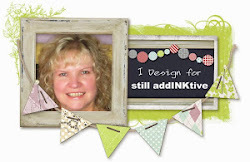 Welcome to addINKtive designs. 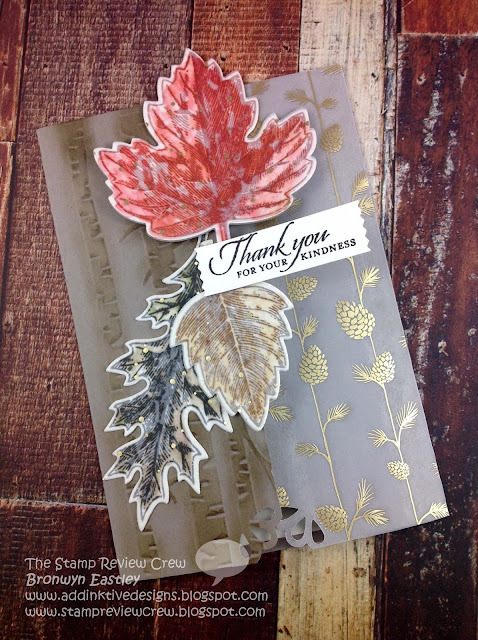 Today I'm sharing a card for the latest SUO Challenge; It's all about making a card for a friend. My mum actually asked me to make a card for one of her good friends. 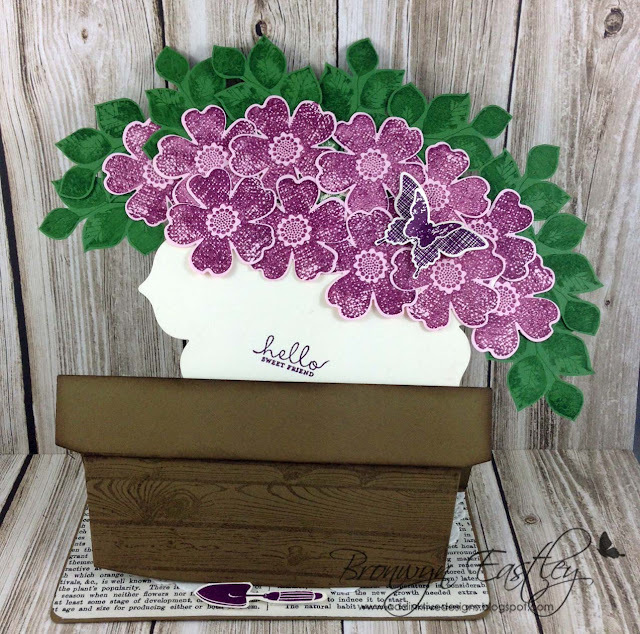 It had to be a little bit special seeing that the recipient is also a card maker and certainly appreciates the time and effort that goes into a handmade card! 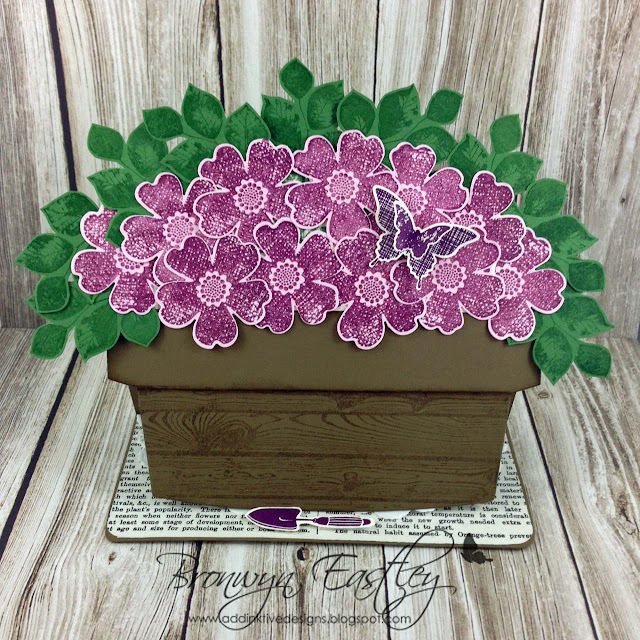 This Flower Pot Easel Card is made from the largest Envelope Liners Framelits and is the third one in a series of three that I have recently made. 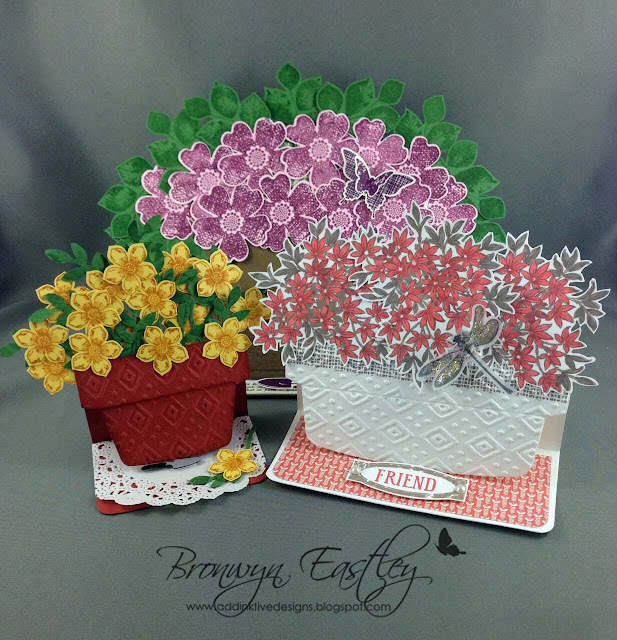 Here's a round up of the three Flower Pot Easel Cards made from the Envelope Liners Framelits. 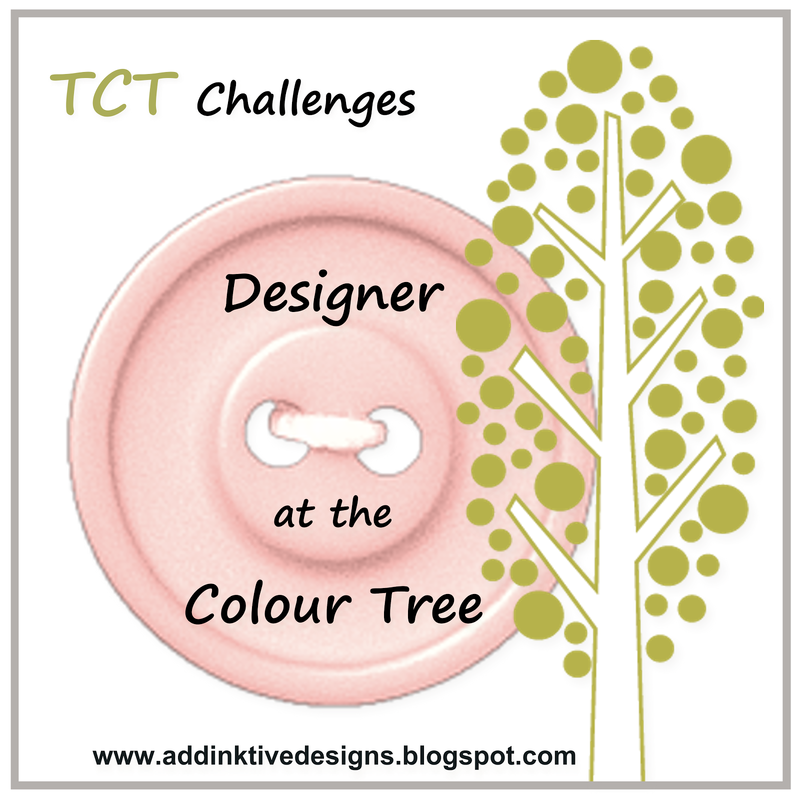 Hi there and welcome to the September 'Linky Party' for Under the Colour Tree. 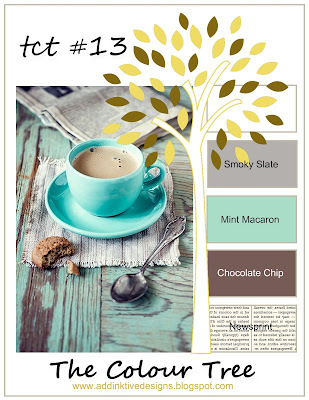 I post a Pinterest inspired colour swatch called, The Colour Tree every Sunday night (AEST). 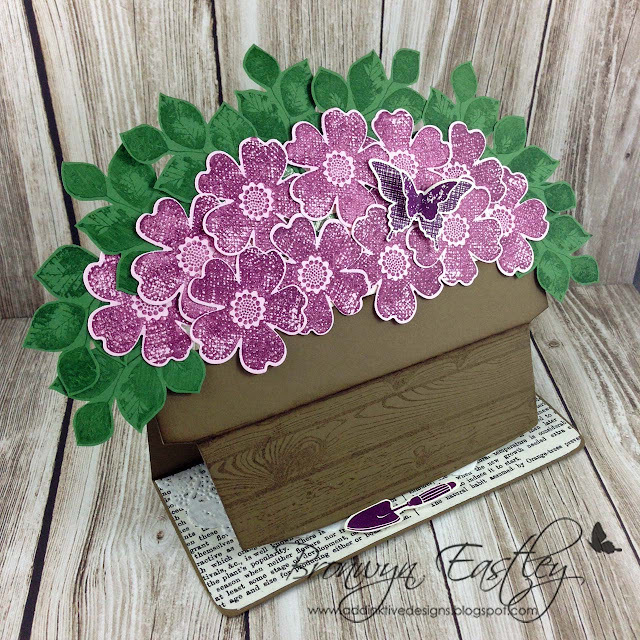 Make a card or other paper craft project inspired by one of the beautiful Stampin' Up! 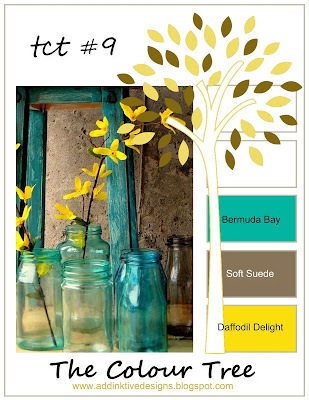 colour combos (#9 - #13). 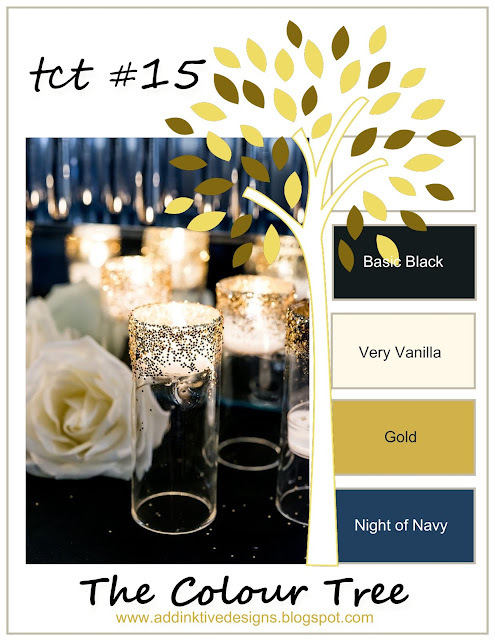 Mention, Under the Colour Tree in your post, display the colour graphic and link back here so others can join in on the fun. 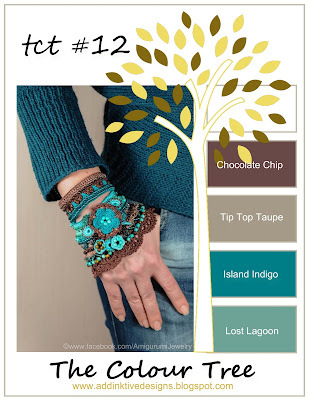 Your project can be something you made back in August or you can create something new for the September Linky Party. Please stick closely to the colours and use mostly SU products. 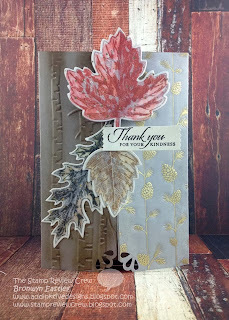 Hi there and welcome to addINKtive designs and the latest Vintage Leaves Stamp Review Crew Blog Hop. 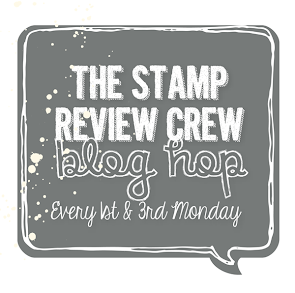 We are a group of International Stampin' Up! 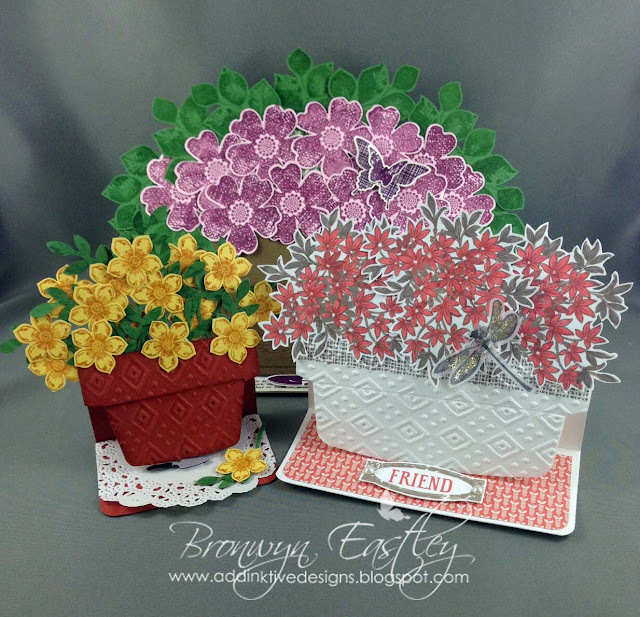 Demonstrators who love to share with you just how much you can do with one stamp set. 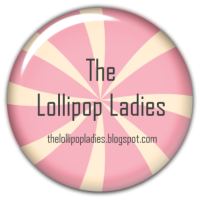 If you get lost, just click on the banner below to take you to our main blog, where you will see a list of all the participants for this round. Enjoy! 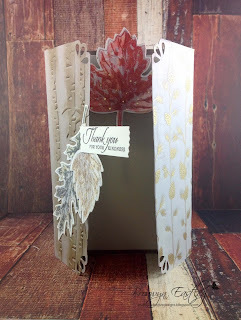 I really wanted to try out a different card fold, use the Winter Wonderland Designer Vellum Pack and some other new products from the newly released Holiday Catalogue. Thankfully I managed to achieve this with just the one card! ... because .. It has been a busy few weeks with very little down time. 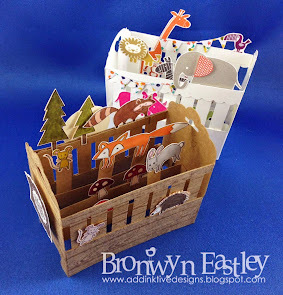 Let's just say that Work Health and Safety, Curriculum Development, Principal meetings and Teacher Standards have dominated my world as of late and I'm experiencing a deep desire to mess up that craft desk of mine. 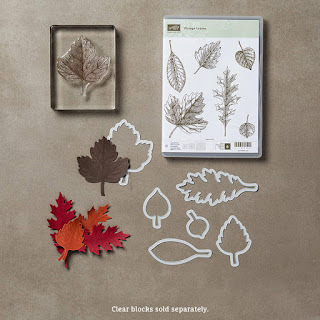 The leaves have an overlay of speckled gold vellum.